Looking for Lakefront property? 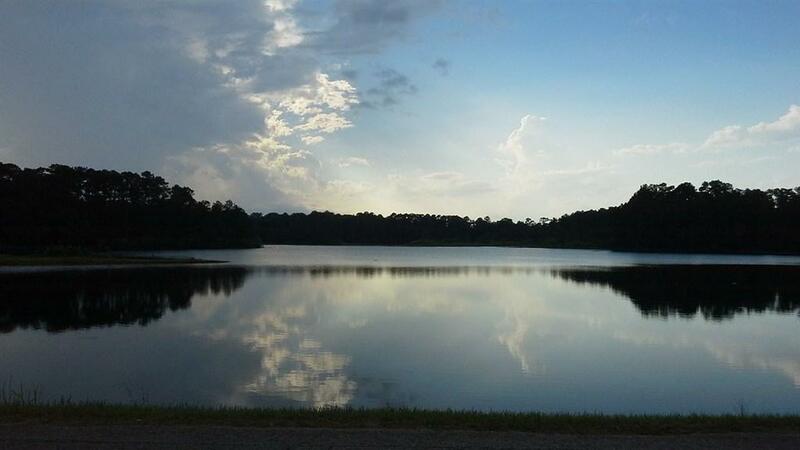 This lot located on Lake Tristan in Ivanhoe would be a great place to build your new home on. Call today to view this property. Tbd 23rd Street is a Land for sale in Woodville, TX. It's listed for $35,000 and it's been on ERA.com for 318 days. This listing is provided courtesy of MARTINDALE REAL ESTATE INVESTMENTS - 9006065. Interested in seeing more Woodville homes for sale? Here on ERA.com, you can search for all Woodville MLS listings, save properties that catch your eye, and contact a real estate agent when you're ready to take the next step! 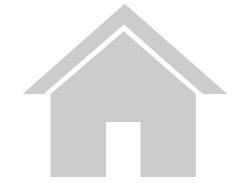 Website provided and owned by American Real Estate ERA Powered.